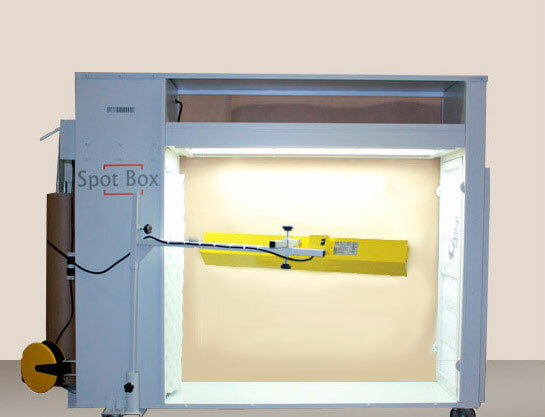 Lite Tunnel is MST's premium inspection lighting solution. Use it for pre-paint and final inspections, detailing and vehicle wrapping applications. Each 3' x 5' ft panel comes equipped with a 4-tube light fixtures, complete with (4)- T8 color corrected fluorescent tubes, Each fixture is interior accessible for ease of maintenance. 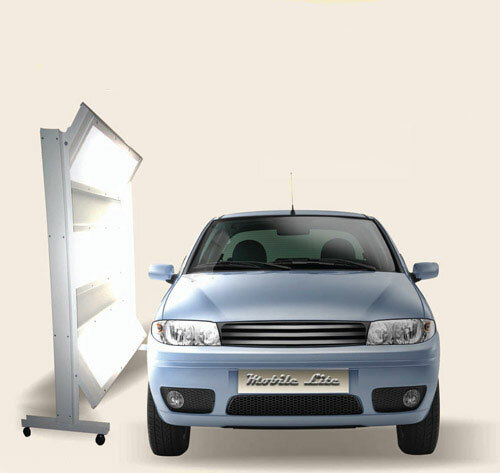 The panels can be configured to accommodate almost any size vehicle. Previously, lighting this effective could only be found in a paint booth. 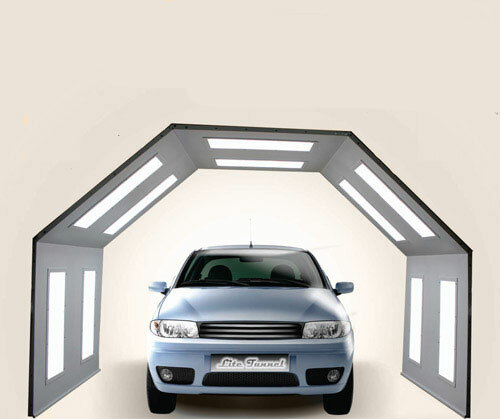 Now take your inspection out of the booth and into the light – Lite Tunnel. Price Per Section: Each Section includes (5) 3' X 5' panels comprised of 2 sidewall panel 2 gable and 1 roof.